You remember this sort of winter day in Flint. There are a lot of them every winter. 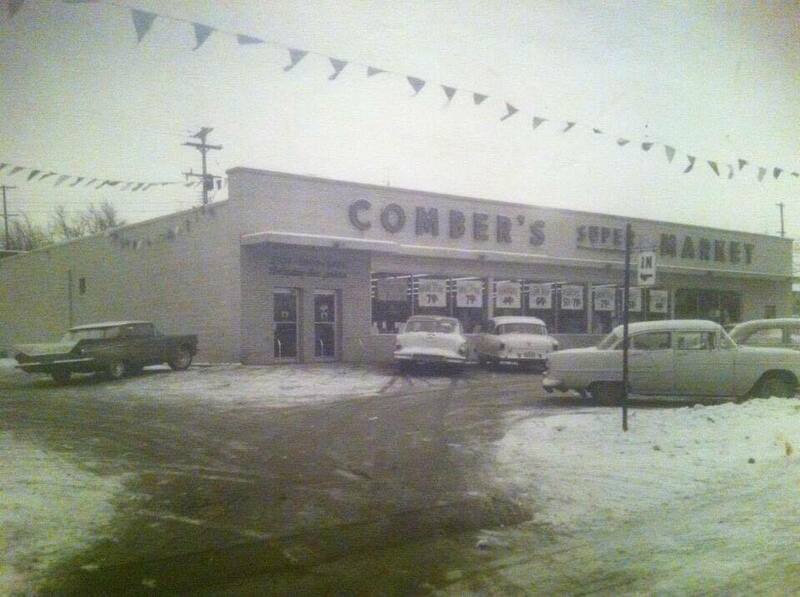 Comber's became Double D Market, then a vacant lot. Now it's an urban forest, a ghetto palm arboretum. Thank you to Bill Comber for the photo. Talk about a blast from the past...........How many readers remember the first Combers Market, across Delmar, holding down the southwest corner of Dayton Place and Forrest Hill. Thanks and best wishes to Bill Comber and his entire family. My grandmother lived on Kellar at Dayton and she always shopped at Combers. I can't remember if it was Combers in 78-79 when I lived at the corner of Rankin and Proctor (house is gone now and just an empty lot) but I shopped there too. I seem to remember it was also part of the Spartan Stores. Aw, Combers! In what would probably warrant a call to Child Protective Services now, my Mom would send me on errands to the Combers at Commonwealth Avenue and Court Street when we lived at Vernon and Windemere back in the 70s. At some point, it became a Family Video ... and now is vacant. 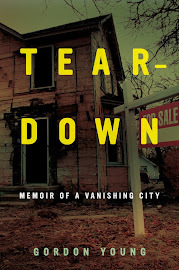 :( Thanks for the memories -- and Gordon, the book was great.